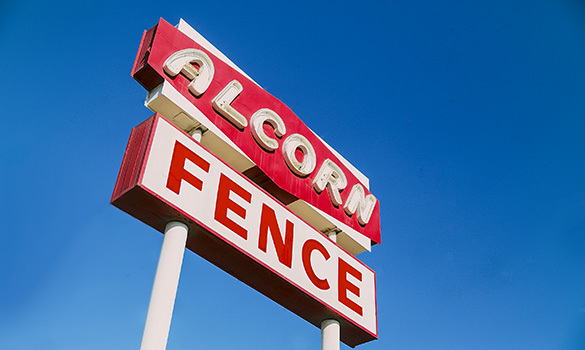 Alcorn Fence Company was founded in 1942 by Robert R. Alcorn. His goal was to provide superior service and install the finest security and safety related products in Southern California. 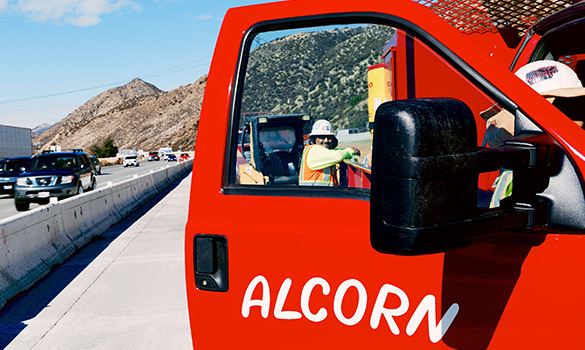 Alcorn is still family owned and operated and have 4 strategically located offices for optimum on site performance. 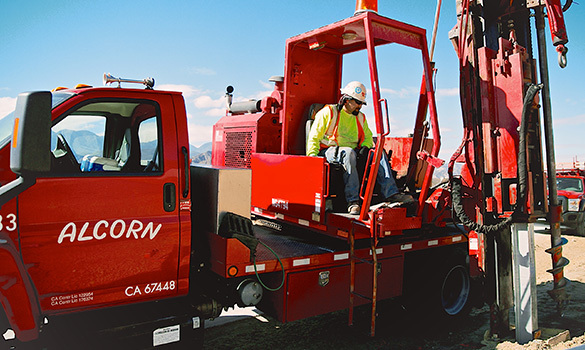 We specialize in public works, industrial and heavy commercial site and road work. 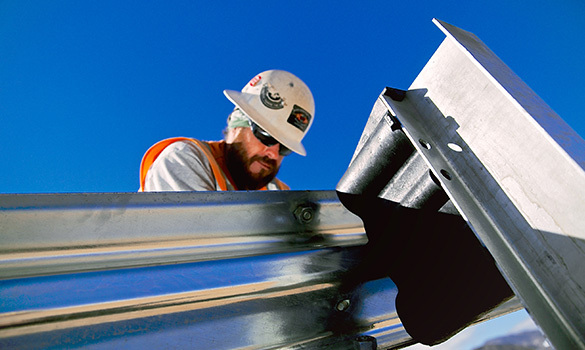 You can always expect a fair price and a quality product, Installed by a safe, well trained, properly equipped, experienced work force. You provide the plans or design and we can build it. 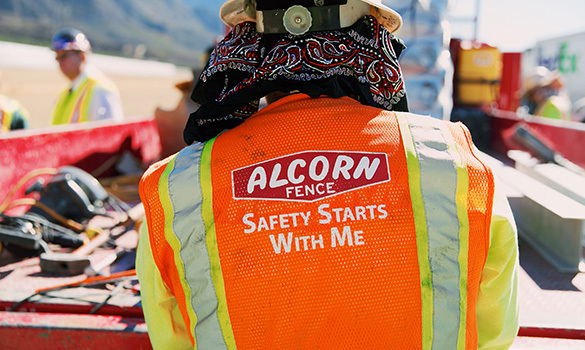 We offer full service installation of all types of fence, gates, metal beam guard rail, steel fabrication and related products. 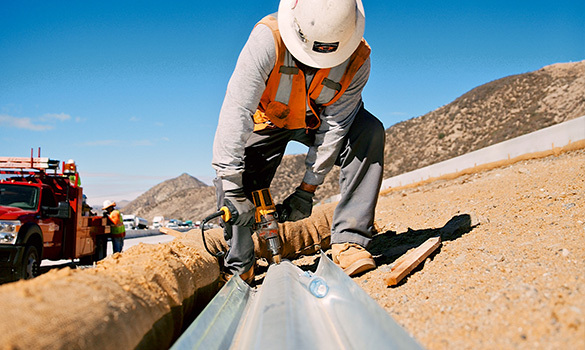 From conception to final acceptance, we strive to manage your project in a safe, professional and efficient manner. Baseball back stops, bridge rail, grading, minor concrete, and asphalt work. No job is too big or too small. 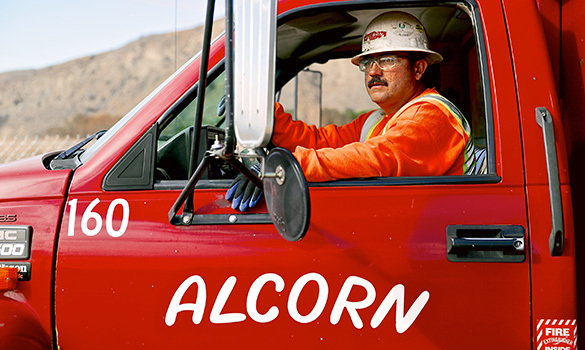 Team Alcorn is all about Integrity. Our founder passed down the values that have shaped our business model for more than seventy years. "Integrity is always doing the right thing, even when no one is looking, and even when the choice isn't easy" (W. Clemet Stone). Our reputation in the industry for quality and service is not because we are perfect. It has been earned from decades of treating people right and standing by our work regardless of the consequences.